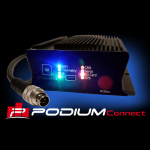 The OBDII Legacy Adapter brings OBDII data from pre-CAN bus OBDII vehicles (1996-2007) to your RaceCapture/Pro (MK3 or MK2), RaceCapture/Track, and RaceCapture/Apex system. 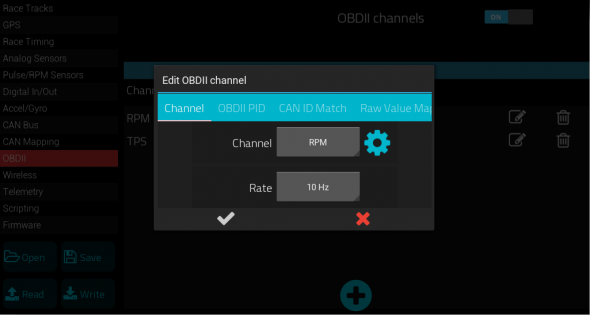 The OBDII legacy adapter effectively modernizes your car’s legacy OBDII interface by translating CAN OBDII queries into the appropriate legacy OBDII protocol that your ECU can understand. This means devices that expect only a modern CAN OBDII interface can transparently work with any OBDII enabled vehicle (1996 – present). 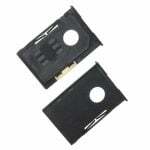 Any device that can only communicate with CAN OBDII ECUs, including some AIM devices, and others. 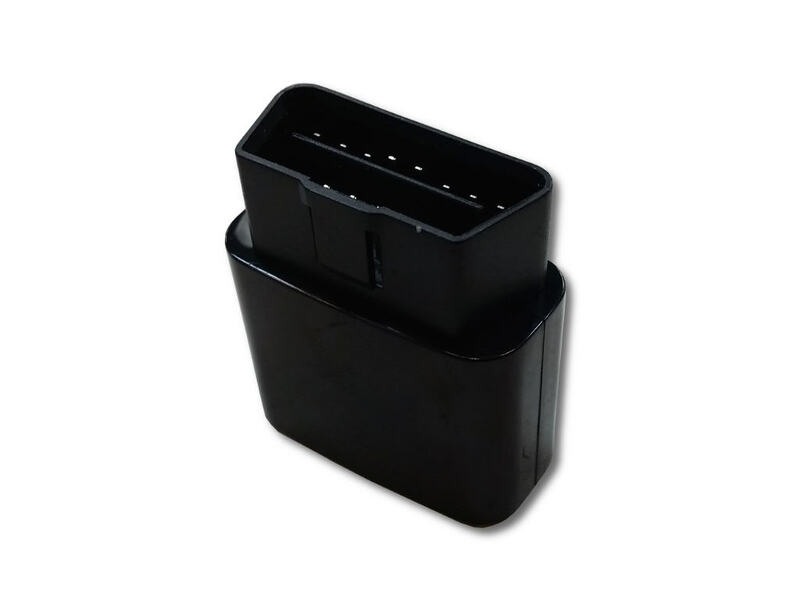 The adapter automatically tunes itself to get the best performance, pulling data as fast as your ECU will allow. 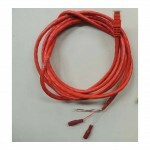 Note, the performance will vary based on the ECU and OBDII protocol supported. 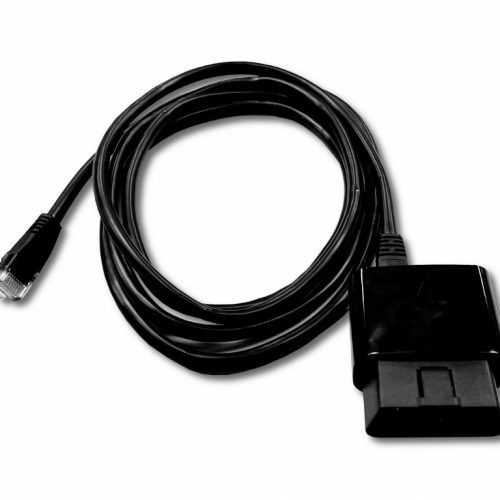 If your car is 1996-2007, it uses one of the protocols supported by the OBDII Legacy Adapter. 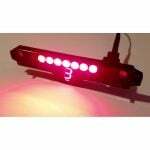 Check with your manufacturer to confirm what protocol is supported on your vehicle. 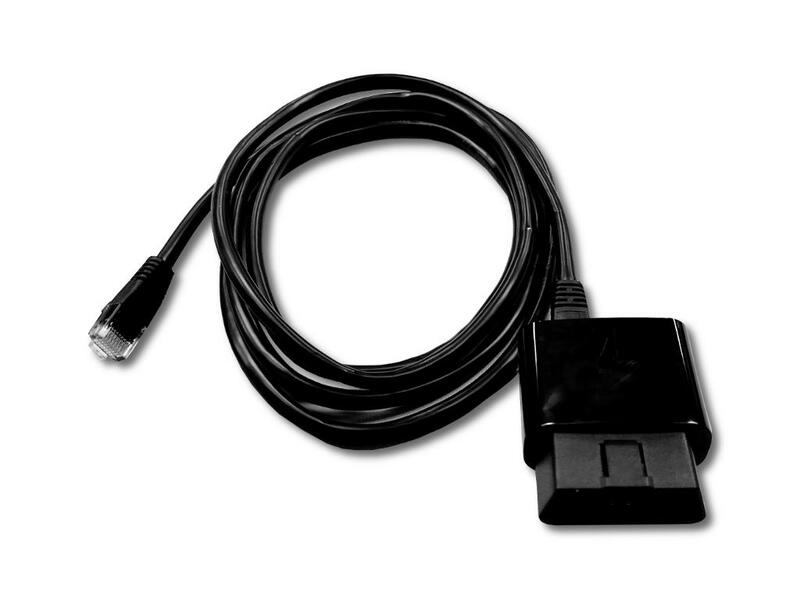 Note: when connected to a CAN OBDII vehicle, the CAN signals are passed through, and the OBDII Legacy Adapter is effectively bypassed. You’ll get the SAE standard channels that your car’s ECU supports – channels such as RPM, Throttle Position, Engine Temperature, Manifold Pressure, Fuel Level and more – depending on what your car’s ECU supports. Plug the module into your car’s OBDII port. Turn on OBDII, and select some initial channels, like RPM and Throttle position. Start your engine and check your dashboard for data! 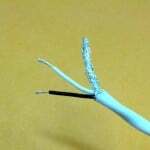 RJ45 connection to RaceCapture/Pro or RaceCapture/Track. Custom wiring to RaceCapture/Apex. 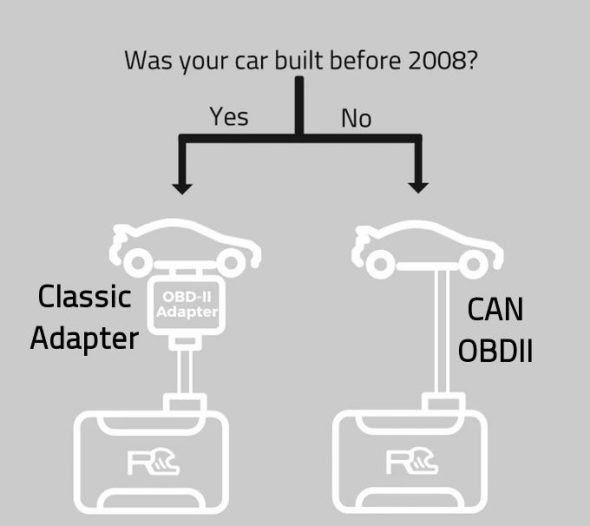 Be the first to review “OBDII Legacy Adapter” Click here to cancel reply.